+ Cleans and polishes glass and plastic. + Repels lint and dust. Helps prevents fogging of snow goggle lenses. 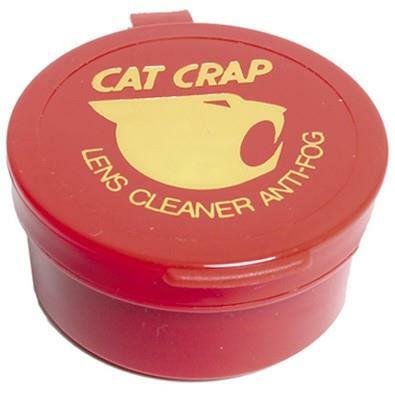 + Great for eyeglasses, ski goggles, swim goggles, face shields, sunglasses and binocular lenses. Very good to keep the fog out all day.